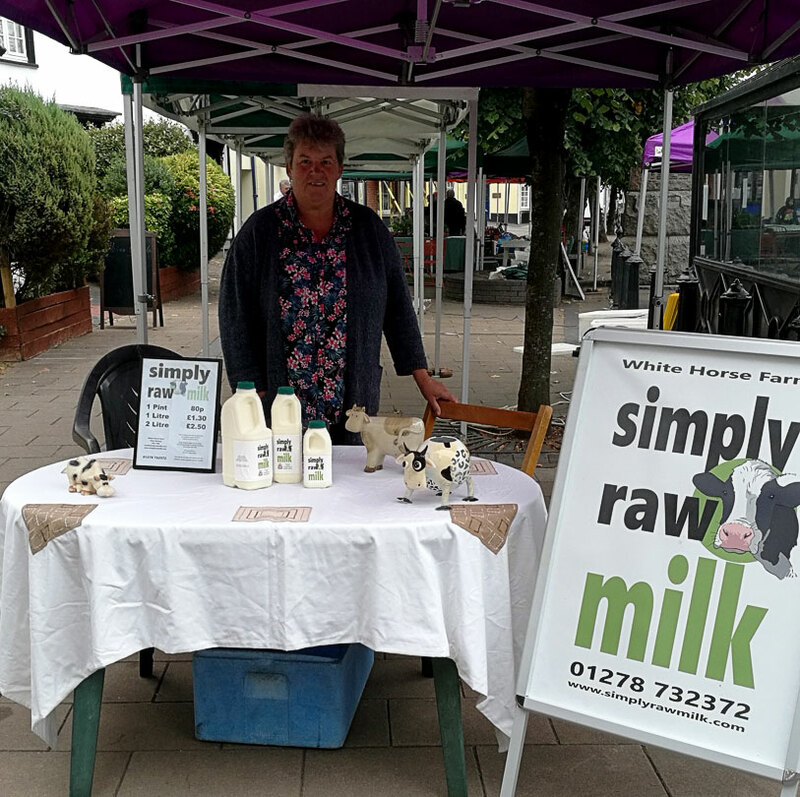 Our stall at The Cullompton Farmers Market, where people travel from many of the local towns and villages to be able to buy their supplies of Simply Raw Milk. The Stand here is manned by Sue and Andrew who are very passionate about their cows and ultimately Simply Raw Milk. You can find us here at Cullompton Farmers Market on the 2nd Saturday of every Month.